Glass, Steel, Stone and Copper Integrated Into A Bold Modern Design. 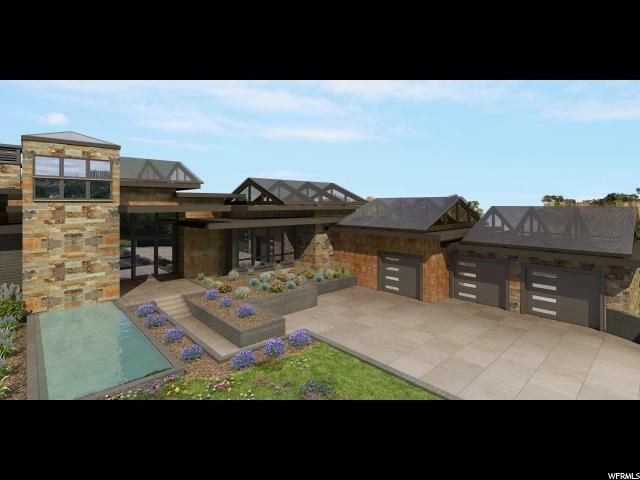 This 6,675 square foot residence is located on 7.3 Acres in the Preserve; a gated community comprised of 88 lots and 450 Acres of dedicated open space. The view is arguably one of the finest in Summit County. 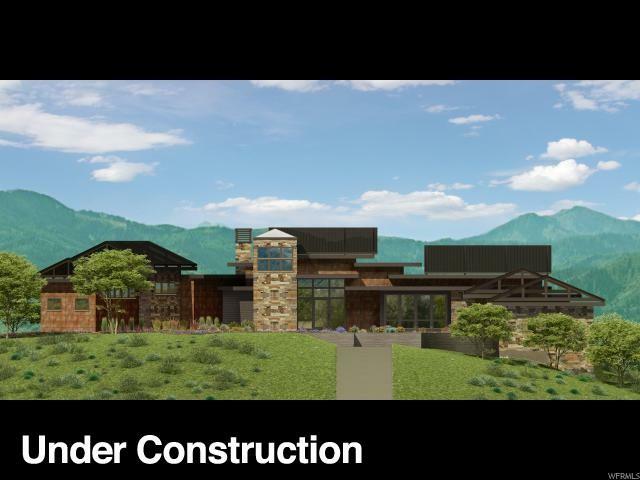 The home was conceived and is being erected by a small multi-generational family design build firm. 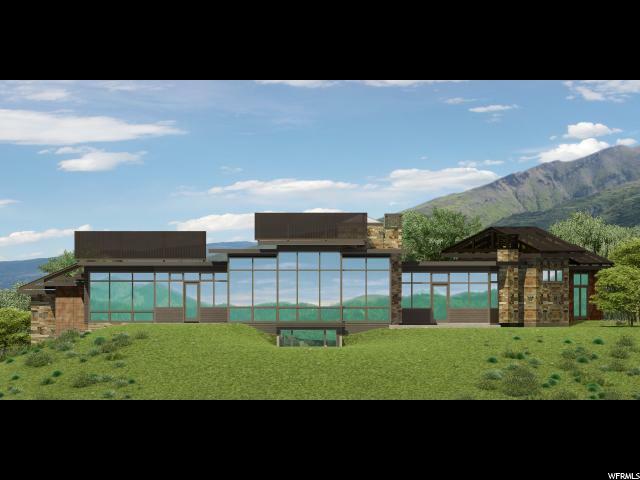 Soaring steel moment frames faced with over 2,000 square feet of glass provide a seamless interface with the outdoor environment. Complimenting the glass walls are 3,500 square feet of cut stone and 2,100 square feet of copper panels. 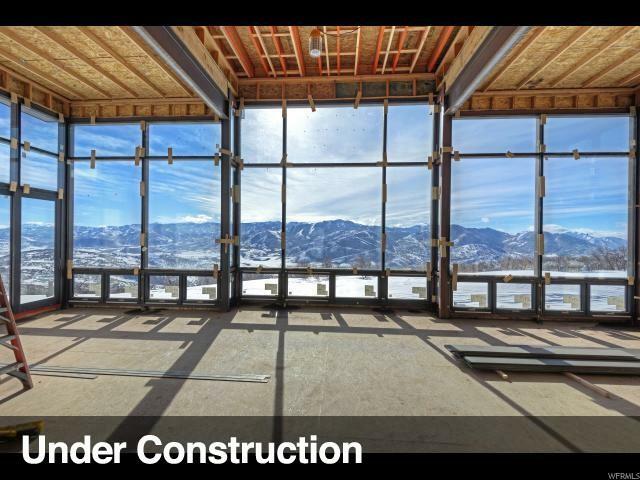 Now is the perfect time to purchase this residence as the framing is near completion. The potential owners will have complete freedom to work with the Thorsen Design Team to personalize the interior finish to their specific requirements.